Product prices and availability are accurate as of 2019-04-10 13:33:17 EDT and are subject to change. Any price and availability information displayed on http://www.amazon.com/ at the time of purchase will apply to the purchase of this product. 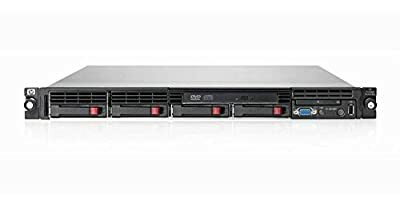 Combining improved 1U compute performance, smart power and cooling management with infrastructure management tools and essential fault tolerance, the HP ProLiant DL360 G6 is optimized for space constrained operations. 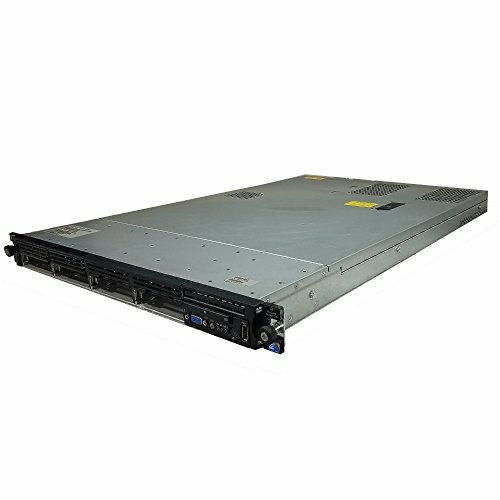 What's more, the DL360 G6 steps up the fault tolerant in an ultra-dense platform with redundant power, redundant fans, mirrored memory and embedded RAID capability. Normal wear for a USED server. The unit may have minor scuffs or dings that do not affect the function of the server. Our professional custom foam packaging helps to ensure the safest delivery possible. We are a Trusted, Experienced, and Professional Seller! Purchase with confidence knowing that this unit has been carefully tested for Key Functions, R2/Ready for Resale, and will arrive to you in superb working condition!